Where does His Royal Highness Prince Louis Arthur Charles -- Prince William and Kate Middleton's newborn son -- rank in line to the British throne, behind current constitutional monarch Queen Elizabeth II? 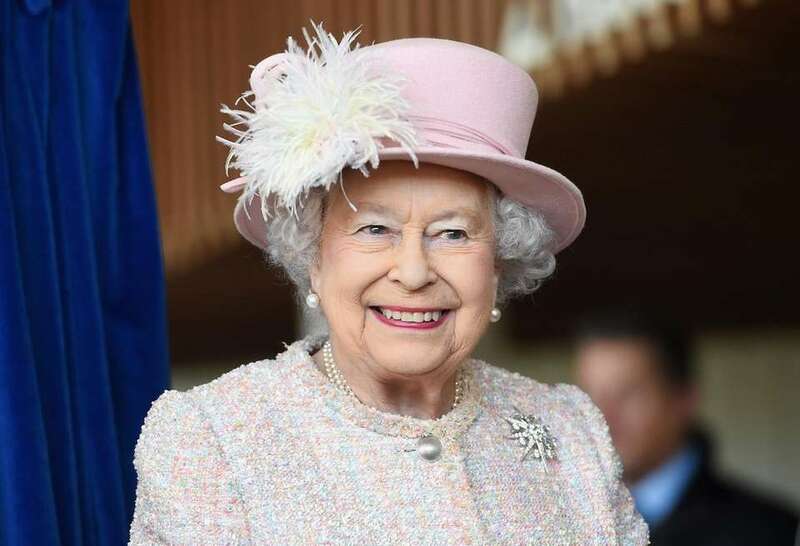 Find out by taking a look at the line of succession, from the official website of the British Monarchy. 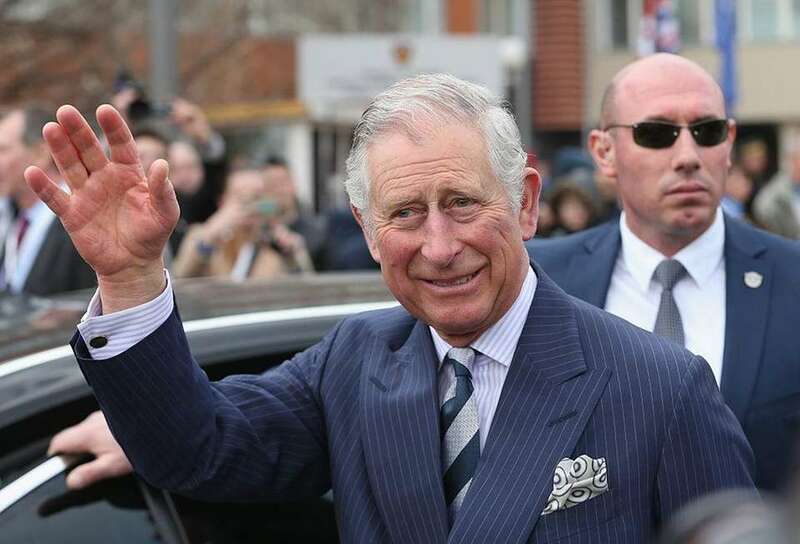 First heir: Charles, Prince of Wales, the eldest child and heir apparent of Queen Elizabeth II. 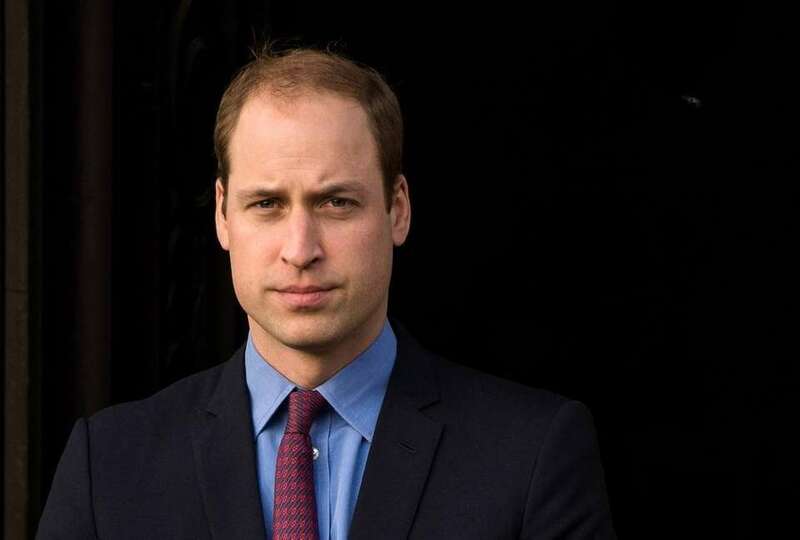 Second heir: Prince William, Duke of Cambridge, the elder son of the late Diana, Princess of Wales, and Charles, Prince of Wales, and third-eldest grandchild of Queen Elizabeth II and Prince Philip, Duke of Edinburgh. Third heir: Prince George of Cambridge, born July 22, 2013 in London, the first child of Prince William and Kate, Duchess of Cambridge. 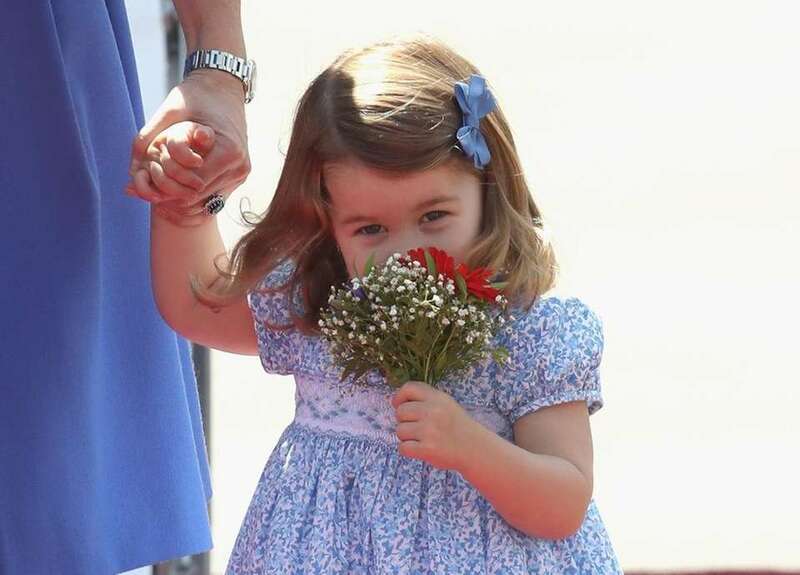 Fourth heir: Princess Charlotte of Cambridge, daughter of Prince William and Kate, Duchess of Cambridge. 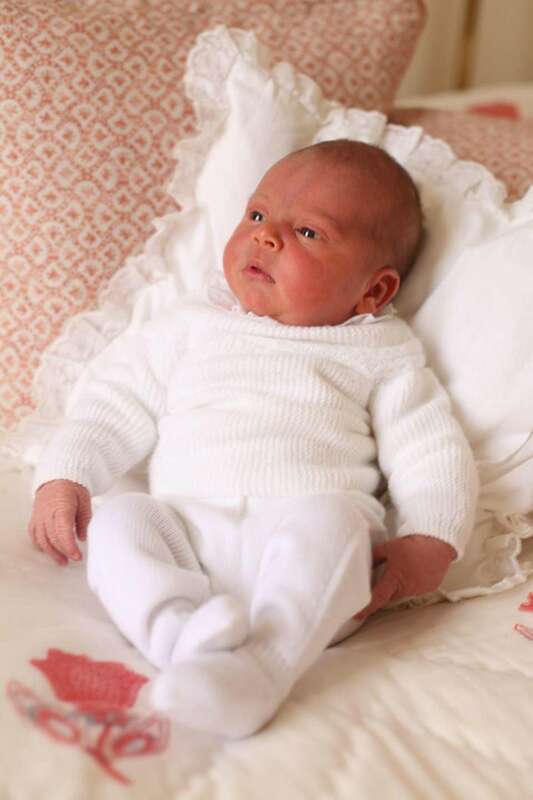 Fifth heir: Prince Louis of Cambridge, born April 23, 2018 in London, the third child of Prince William and Kate, Duchess of Cambridge. 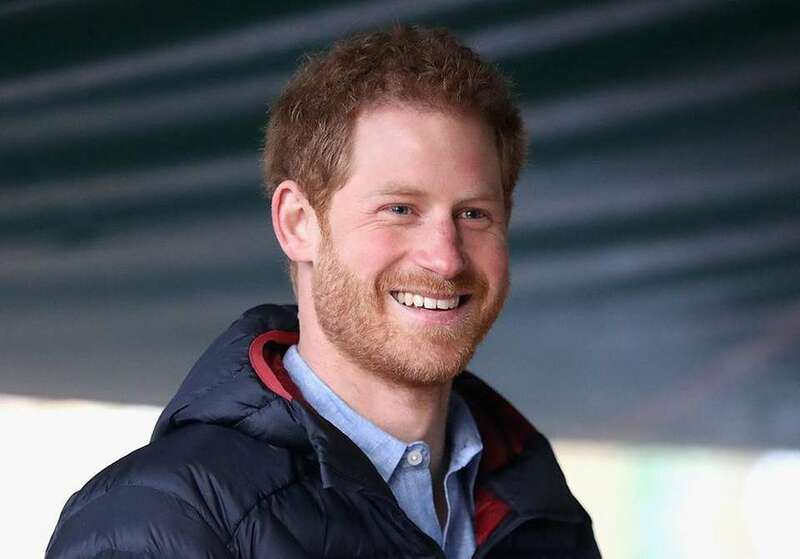 Sixth heir: Prince Henry, Duke of Sussex, commonly known as Prince Harry, the younger son of Charles, Prince of Wales, and the late Diana, Princess of Wales. He is the fourth grandchild of Queen Elizabeth II and Prince Philip, Duke of Edinburgh. 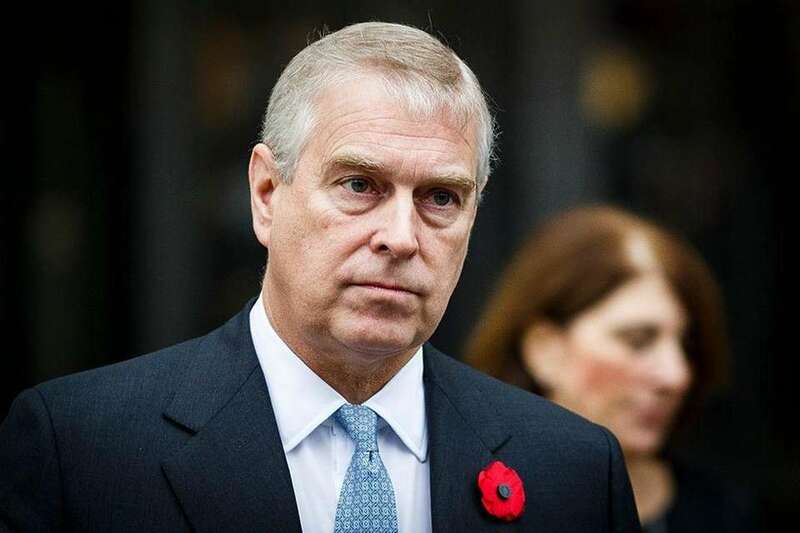 Seventh heir: Prince Andrew, Duke of York, the second son and third child of Queen Elizabeth II and Prince Philip, Duke of Edinburgh. 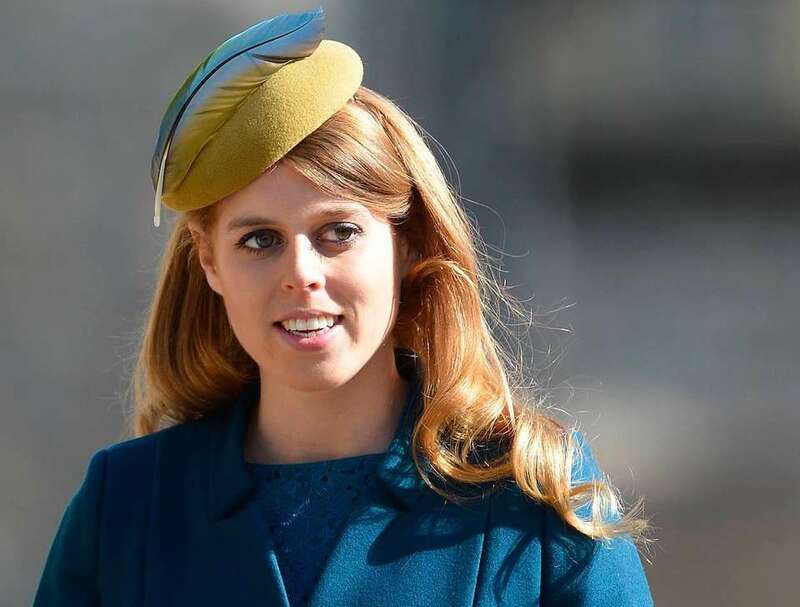 Eighth heir: Princess Beatrice of York, the elder daughter of Prince Andrew, Duke of York, and Sarah, Duchess of York, as well as a grandchild of Queen Elizabeth II and Prince Philip, Duke of Edinburgh. 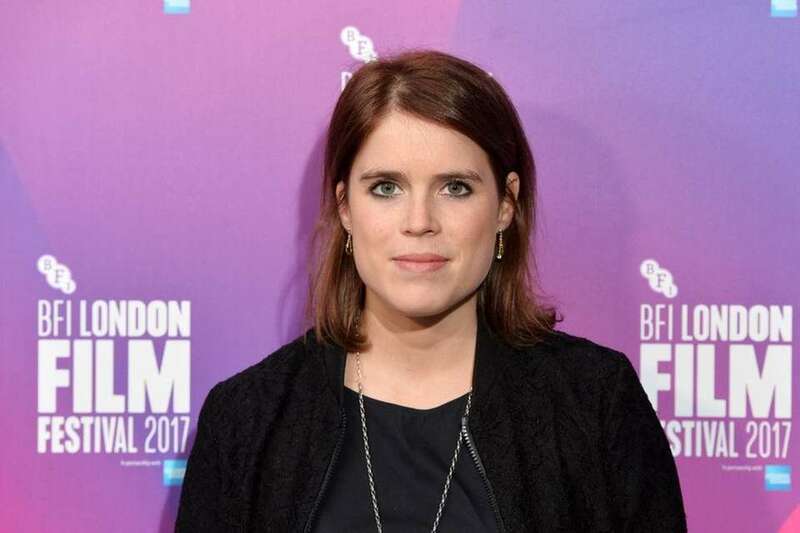 Ninth heir: Princess Eugenie of York, the younger daughter of Prince Andrew, Duke of York, and Sarah, Duchess of York, as well as a grandchild of Queen Elizabeth II and Prince Philip, Duke of Edinburgh. 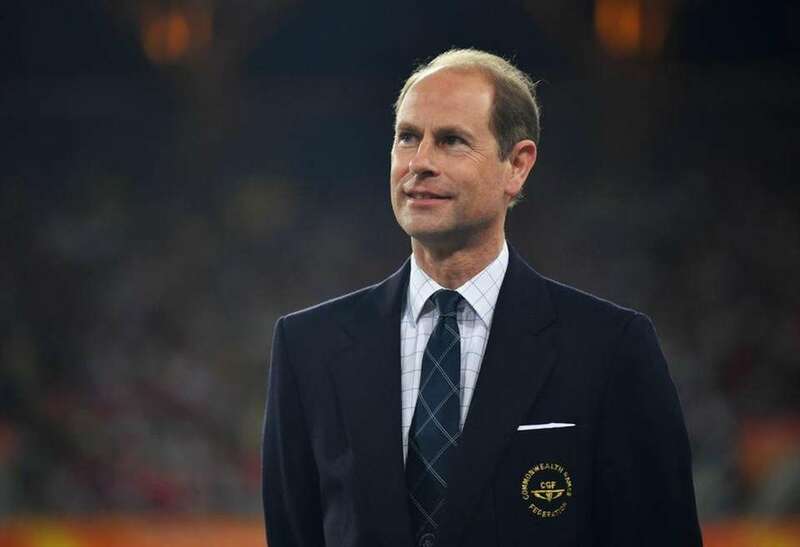 Tenth heir: The Earl of Wessex, Prince Edward, the third son and fourth child of Queen Elizabeth II and Prince Philip, Duke of Edinburgh. 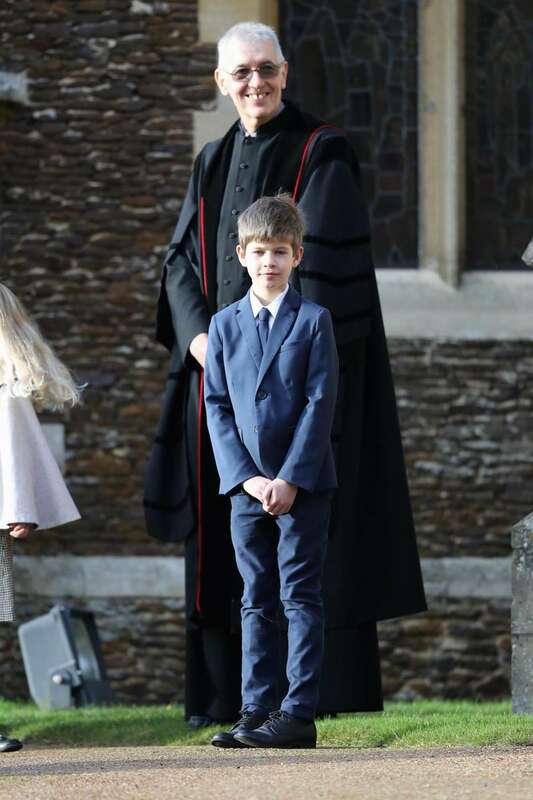 Eleventh heir: James, Viscount Severn, born Dec. 17, 2007, is the second child and only son of Prince Edward, Earl of Wessex, and Sophie, Countess of Wessex, and the youngest grandchild of Queen Elizabeth II and the Duke of Edinburgh. Twelfth heir: The Lady Louise Mountbatten-Windsor, born November 23, 2003, daughter of The Earl and Countess of Wessex and granddaughter of Queen Elizabeth II and and Prince Philip, Duke of Edinburgh. 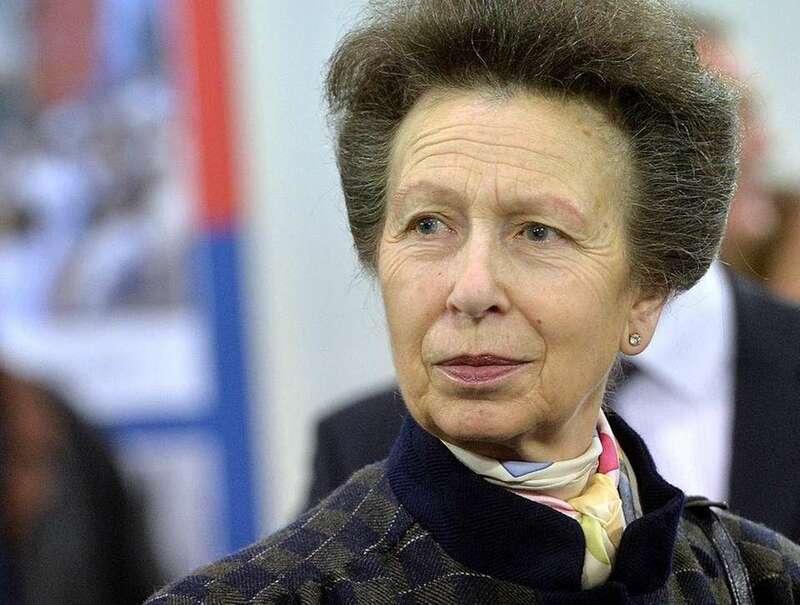 Thirteenth heir: The Princess Royal, Anne Elizabeth Alice Louise, the second child and only daughter of The Queen and The Duke of Edinburgh. 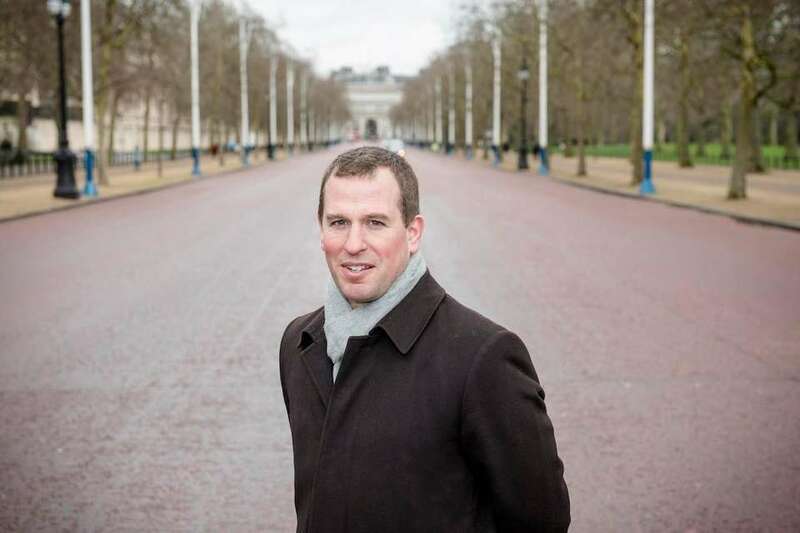 Fourteenth heir: Mr. Peter Phillips, the eldest grandson of Queen Elizabeth II, and only son of Anne, The Princess Royal and Captain Mark Phillips. 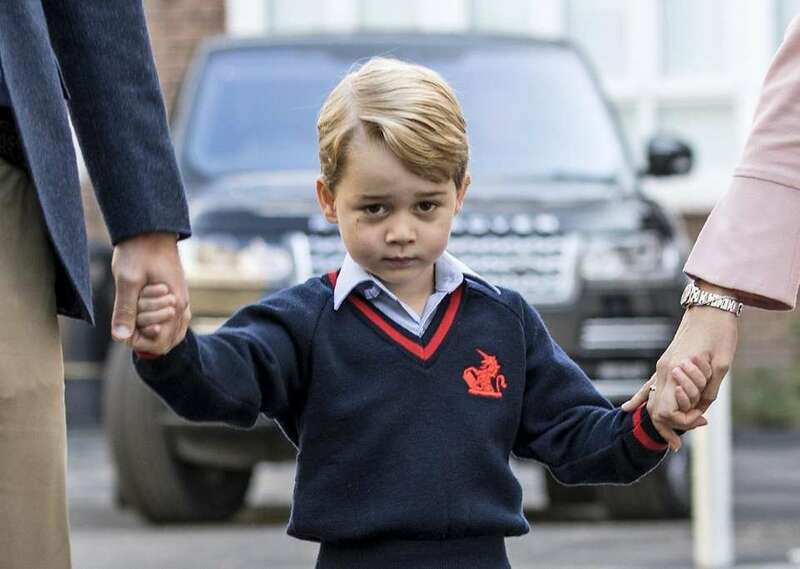 Prince George Alexander LouisFour-year-old Prince George Alexander Louis (son of Britain's Prince William and Kate Middleton, the Duchess of Cambridge) is third in line to the British throne. See Prince William, Kate and family through the yearsPhotos of the Duke and Duchess of Cambridge through the years and their children, Prince George and Princess Charlotte. Royal babies around the worldThe children of Prince William and Kate Middleton — George, Charlotte and Louis — are third, fourth and fifth in line for the British throne, respectively, and they're in great company. Royal baby fever in LondonJournalists, photographers and fans camped outside St. Mary's Hospital's exclusive Lindo Wing in London for weeks before the July 22, 2013 birth of the first child of Prince William and Kate Middleton, the duchess of Cambridge.